Treat yourself with a new colour. 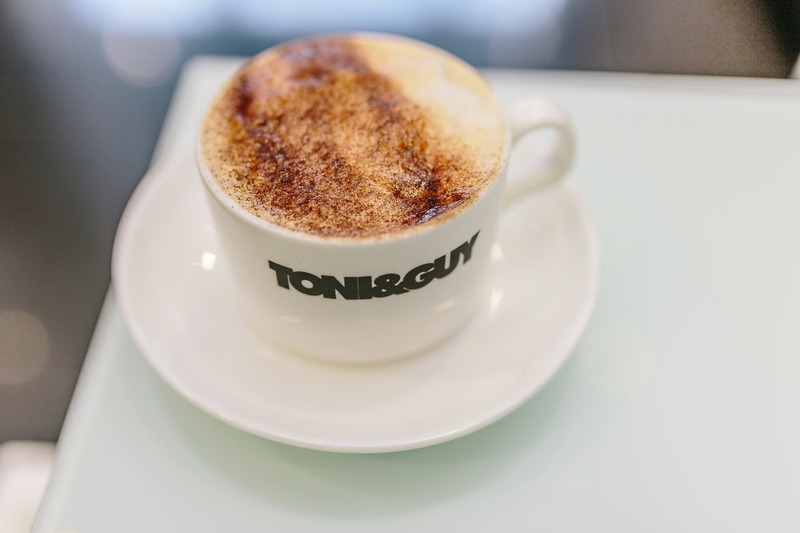 Natasha Mckim pops into Toni & Guy to find out how they transform luscious locks. Right amid the hustle and bustle of Union Street, there is a hair haven that opens up like a Tardis. 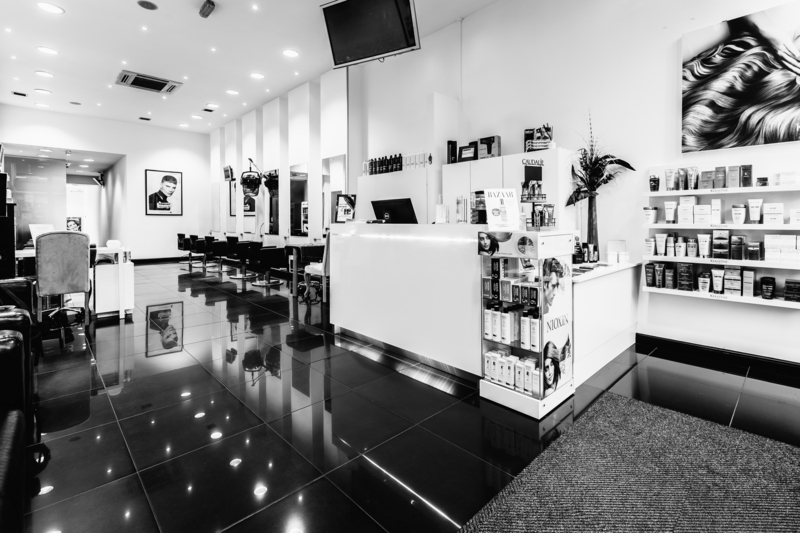 The busy front salon is a hive of activity, but behind this there is a blissful retreat where you can be pampered in the hands of the thoroughly trained Toni & Guy staff. Inside the salon, magic can happen. Dry and brittle locks can be transformed into lustrous flowing manes. Dull browns and copper toned blondes are transfigured into a vibrant range of colours. 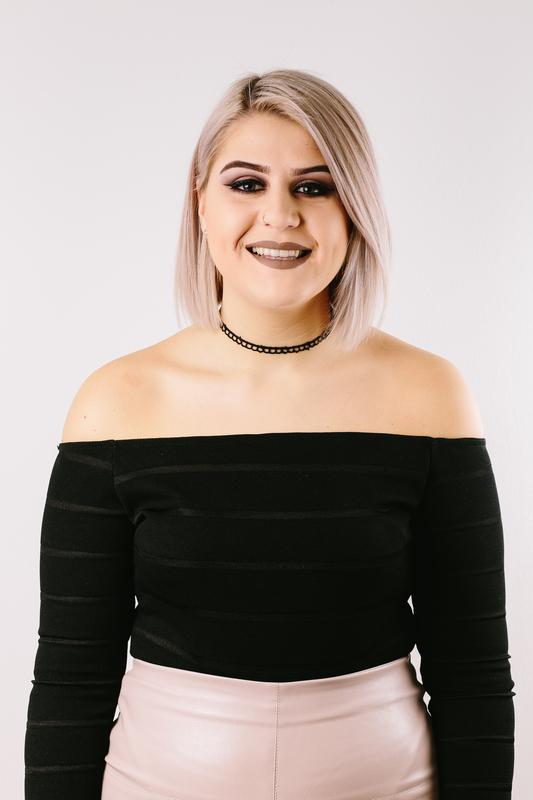 Claire Henry is a senior colourist at Toni & Guy and is one of the team members who take great care with your tresses. Whether it is a dramatic colour change or some subtle highlights, Claire is your girl. Claire has been with Toni & Guy since she was 15 years old. A pupil at St. Machar Academy, she started in the beauty industry part time before becoming full time after school at the age of 16. “I have always been interested in colour,” she said. She started out as a Saturday Girl, progressing to reception and then going through the rigorous in-house training. 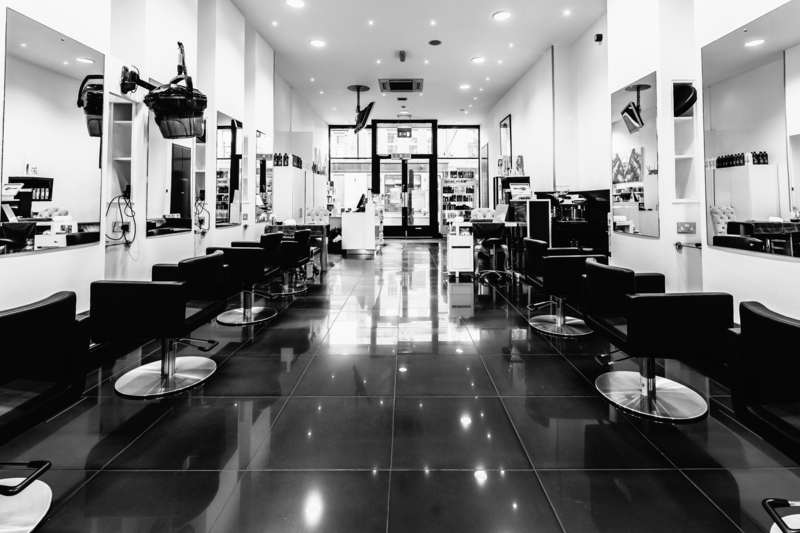 The Toni & Guy academy on Oxford Street in London was home for a while during this training. The hairdressers learn about the theory behind their craft, working with models and passing exams. “I was 18 when I was in London, but it builds your confidence quickly. 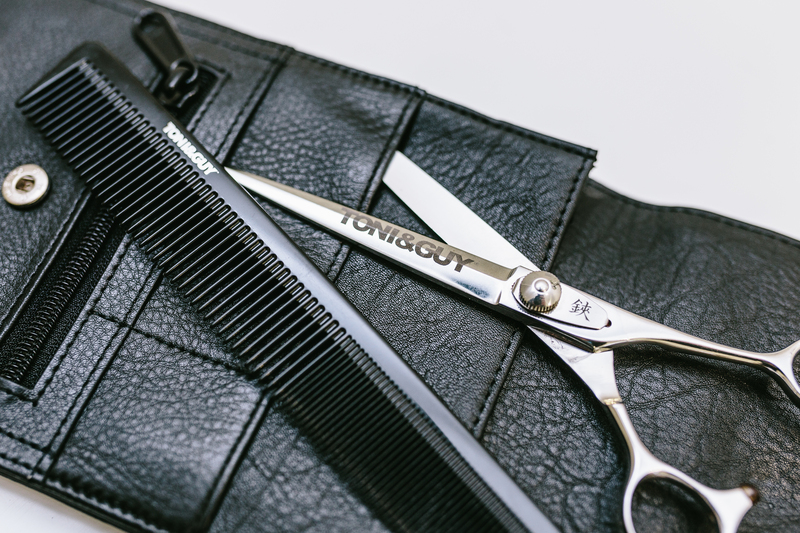 There are no limits with Toni & Guy – you can go as far as you want to go,” said Claire. The salon in Aberdeen is where she now creates visions for her clients. Having worked there for her whole career, she is more than familiar with the salon, from the reception desk and the computer system to the massage chair and relaxation area at the back, where you can let your hair develop in peace and quiet. Away from the noise at the front of the business, the retreat is a welcome place to chill in during your treatment. But transformations may take more time than just overnight. During a colour consultation, Claire will discuss what impact the colour will have on her client’s hair, how to repair broken hair and what the right steps would be to get to the desired colour – orange to purple takes careful steps to make sure the hair is damaged as little as possible. “We also go up to Inverness every four weeks,” said Claire. 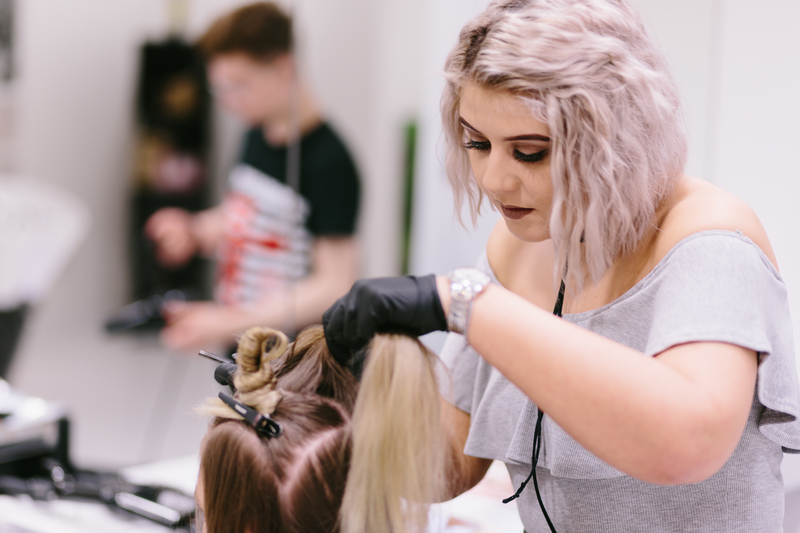 Along with Claire, Caitlin Wishart makes up part of the colour team as a trainee colour technician. She will have to go through the same intense in-house training and one day create a presentation with a catwalk and models before she gets to the same standard as Claire. 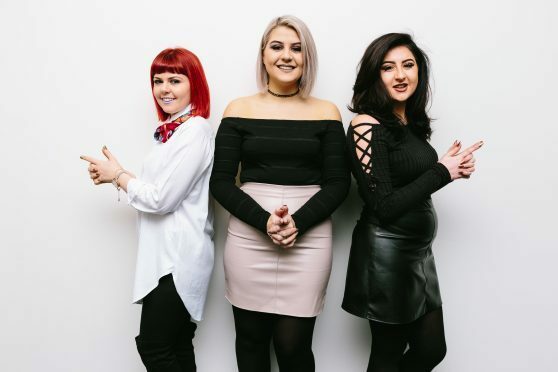 Kerry Merson is the third colour technician in this dream team and together they consult one another to come up with the best colours for their clients, while keeping the hair healthy. “Clients have expectations, so we tell them to come in for a chat and a coffee and create a rapport,” said Claire. “They are not tied in and they can go away and think about it. “Sometimes two colours don’t go together. We never say no, but suggest a different option. Clients can pop into the Aberdeen store and have their eyebrows, nails, eyelashes and make-up done while waiting on their hair to develop, or have a massage. The team all have to go through the in-house training before they even touch clients, so you can rest assured you are in safe hands.